By many measures, the United States has become the most dangerous industrialized nation in which to give birth. For black women, the risks are particularly high. Black mothers are three to four times more likely than white mothers to die from pregnancy and childbirth. They’re twice as likely to nearly die from complications such as heart attack, blood clots, excessive bleeding, infection and stroke. These racial disparities affect black mothers whether they live in urban centers or in rural areas and whether they are affluent or poor—and in some parts of the U.S., the gap is widening. In New York City, black mothers used to die at seven times the rate of white mothers; now they are 12 times more likely to die. Here’s another significant disparity: Black mothers are much less likely to share their traumatic stories on places like Facebook or even with researchers. 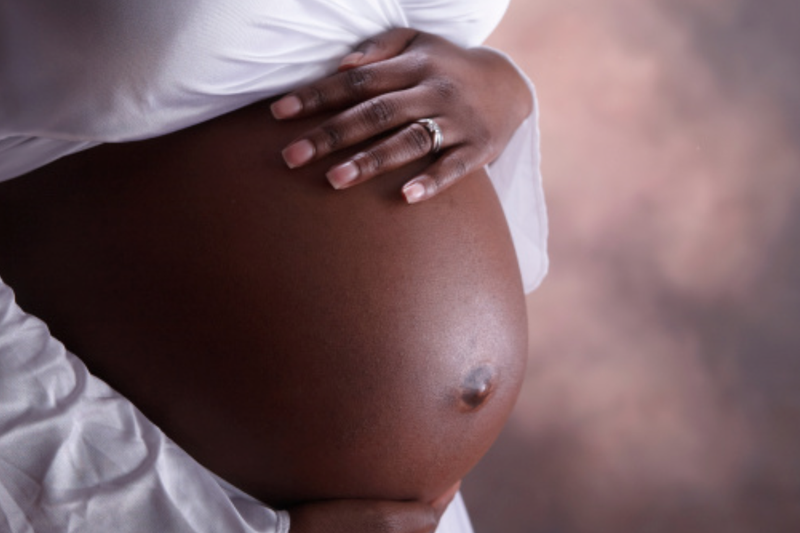 Thus, at a time when maternal mortality has emerged as one of the most critical public health issues affecting the African-American community, black women’s experiences are largely missing from the public discussion. ProPublica, NPR and The Root want to change that. We need your help to better understand how and why childbirth is so dangerous for black women—and what can be done to protect more mothers from harm. Do you know a woman of color who died or nearly died in pregnancy or childbirth or within a year of delivery? Do you have your own traumatic pregnancy or birthing experience to share? Do you have a story or information that will help other women and families who have suffered the medical, emotional or economic consequences of a childbirth-related death or injury? By sharing the experiences of black mothers and families, you will contribute to a growing body of evidence that can inform efforts to improve maternal health care. Tell us your story. We’re listening. Complete the form below or email us at maternal@propublica.org. See ProPublica’s coverage of the mothers we lost in 2016 here. Nina Martin is ProPublica’s first reporter covering gender and sexuality. She joined the staff in September 2013 after spending much of the last decade at San Francisco magazine as articles editor (since 2007) and executive editor (2003-2005). Martin has been a reporter and editor specializing in women’s, legal and health issues for more than 30 years. Her early career included stints at the Baltimore Sun, the Washington Post and the International Herald Tribune. Her work has appeared in many magazines, including Health, Mother Jones, Elle and The Nation. Martin is based in Berkeley, Calif.
Adriana Gallardo is an engagement reporter at ProPublica. Previously, she was the network manager for AIR’s Localore: Finding America, where she oversaw a national series of 15 multimedia and community projects with NPR member stations. Before joining AIR, she traveled the country collecting more than 400 local stories as a facilitator with the StoryCorps mobile booth. In her hometown of Chicago, she spent over a decade working as a print writer, online editor and radio producer. Elizabeth Dawes Gay, M.P.H., is a consultant working at the intersection of research and policy to advance reproductive and maternal health, rights and justice for women of color. Gay is especially concerned with improving black maternal health, protecting and expanding access to contraception, eliminating health disparities and empowering communities of color. She is also a freelance writer whose work can be found on sites such as Rewire, Ebony.com, HuffPost and The Root. Follow her on Twitter.